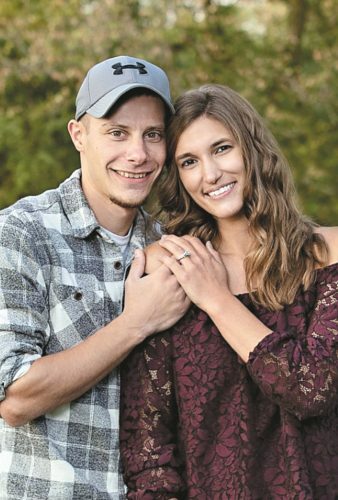 Brittany Lynn Schalk and Benjamin Charles Smith are announcing their engagement and April 14, 2018, wedding. 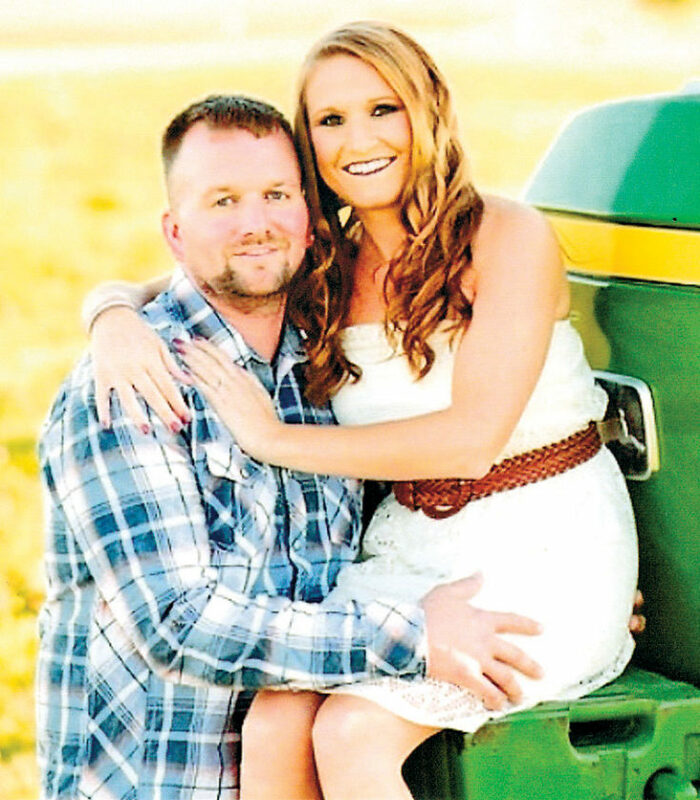 Brittany is the daughter of Dan and Rosemary Schalk of New Riegel. 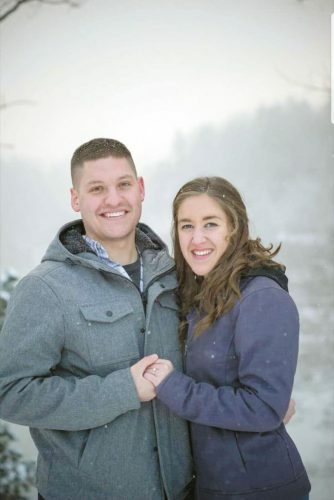 She graduated from New Riegel High School in 2009 and Ashland University in 2014. She is a registered nurse. Benjamin is the son of Charles and Denise Smith of Arcadia. 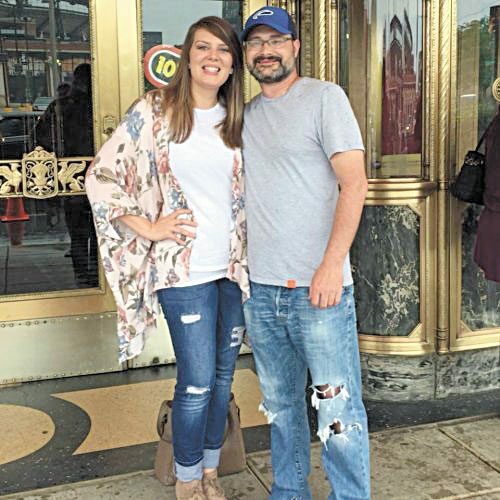 He graduated from Arcadia High School in 2001 and University of Findlay in 2005. He is a dairy farmer.